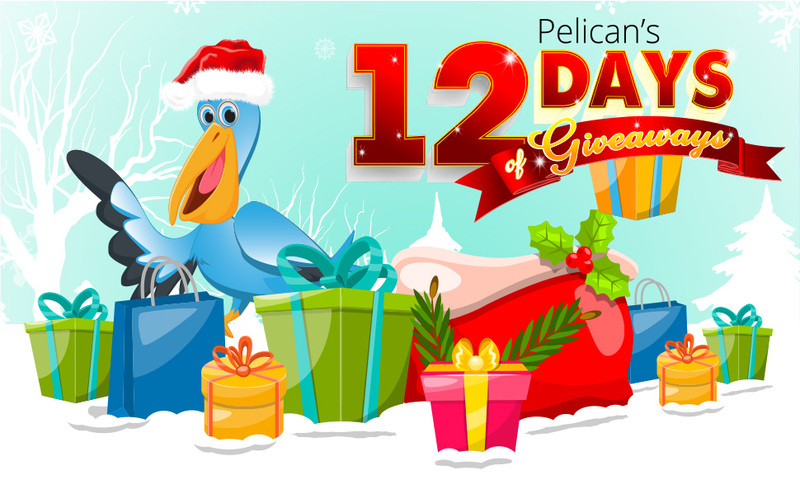 Welcome to Pelican Water Systems: 12 Days of Giveaways! Each day we will be giving YOU a chance to win a Pelican Product from Pelican Water Systems. Just click on the day below when it says “Enter to Win” and follow the prompts to to place your entry! We will be giving away a different Pelican product each day so make sure to come back and register to WIN!